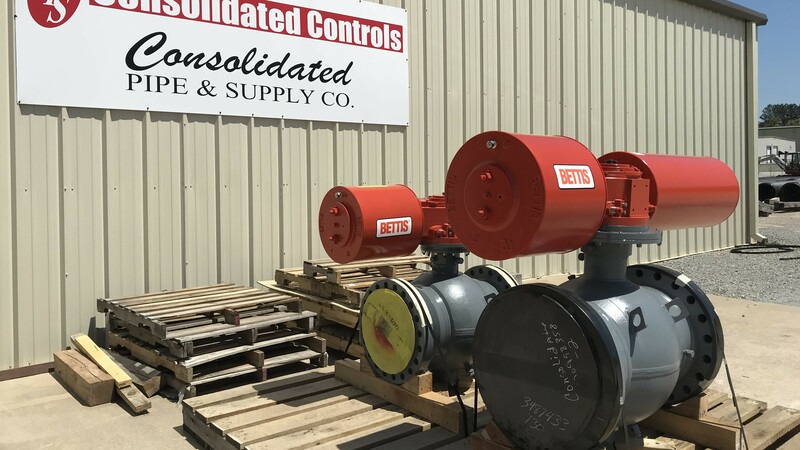 Expanding to Better Serve the Midwest – Consolidated Pipe & Supply Co.
Consolidated Pipe is excited to open its latest location in Dayton, Kentucky. With this branch right across the Ohio River from Cincinnati, CPS is now positioned to serve the tri-state area of Northern Kentucky, Southeastern Indiana, and Southwest Ohio better than ever before. With combined experience of 52 years in the municipal water and sewer industries, the dedicated Dayton/Cincinnati team is excited to serve the construction and municipal communities with expertise, knowledge and product. The team currently consists of Jeff Winters – inside sales, Tommy Long – delivery driver, and Don Gibson – branch manager. And, with the economic growth seen in the tri-state area last year, the Dayton/Cincinnati branches plans to hire warehouse personnel soon. (Interested? Contact Don Gibson.) 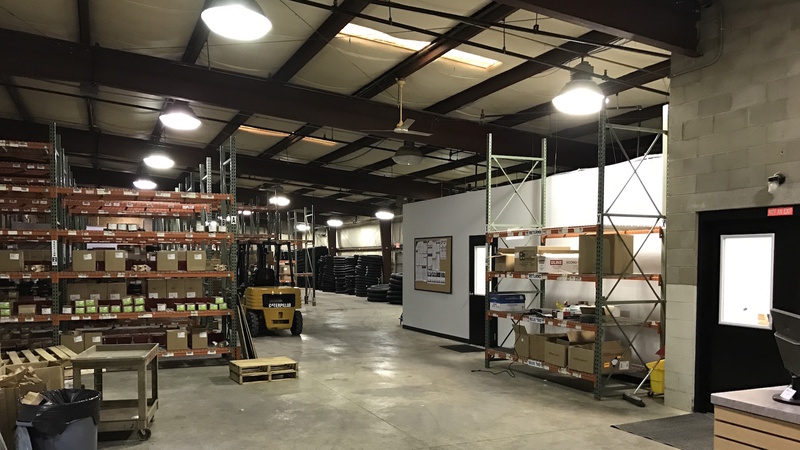 As with every Consolidated location from coast-to-coast, the Dayton team is committed to suppling every job with the highest level of service and best selection of product. Start working with CPS today.